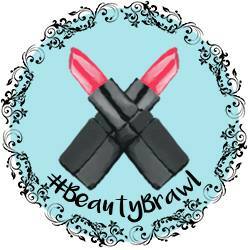 Over the next 10 days, myself and a few others will be taking part in the Summer Blogger's Beauty Brawl '17. Blogger's taking part will be reviewing products they have never tried before and scoring them Top Trump style. The app we will be using is called TopTrumpIt, which is available on iOS devices. There are three things we will focus on: product, packaging and price. These ratings will be out of 100 and must be an honest review. The products can be brought by us or provided by brands. I'm really looking forward to taking part in this. *Photo credit goes to Emma Drury. Find Emma here: https://emmadrury.com/, Twitter, Instagram, Facebook.